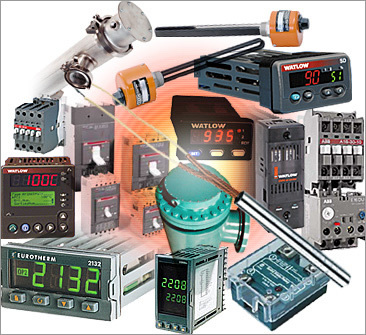 Browse these categories under "Parts & Components"
Industrial electrical components for your dust collection system includes: On/Off magnetic switches, electric motors for fans and gear reducers, Timer controls for pulse jet systems, control panels for complete control of motors, shakers, rotary airlocks, spark detection interface all housed in NEMA enclosures. 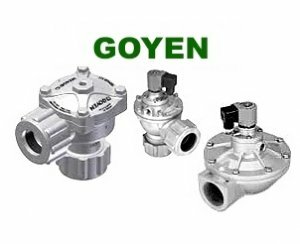 Goyen and Mecair the under Pentair offers products and expertise focused on the best and most efficient reverse pulse jet filter cleaning solutions for dust collectors. These products are renowned for their quality, robustness, high performance, innovation and ease of installation. Their technology is acknowledged as market leading, offering tailored solutions for the world’s dust collector manufacturers and system users. PDCS offers valves built for endurance under the rigours of harsh working conditions. Cleaning system controllers from the most basic to the most sophisticated with industrial network integration, blowtubes and Venturi nozzles, all aimed at optimising the cleaning efficiency of the dust collector. 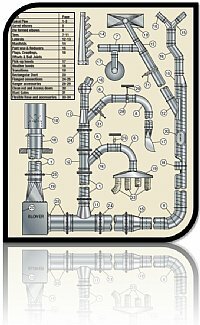 Precision Dust Collection Systems dust collectors utilize the components provided by Goyen for optimum operation in its dust collector design. Asco is a leading Canadian manufacturer of solenoid valves and other quality precision products for the automation of equipment and the control of air, liquids and gases in a wide array of commercial and industrial applications. Asco products are chosen by Canada's most prominent original equipment manufacturers and are sold to companies and users of all types through an extensive network of independent distributors. Every customer can count on products that meet the highest standards for optimal performance and are backed by knowledgeable specialists. 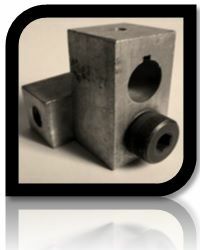 Gear reducers, shaker cam blocks, linkage rod assy, motors & covers, bag racks, hooks, swing assemblies. PDCS can provide high quality spiral duct direct right to your door. 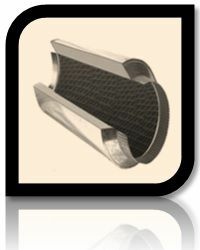 Flexhose, Blastgates and fittings to optimize your dust collection system. We offer a vast array of sturdy accessories in many different sizes and we manufacture specially designed air return lines, transfer blower systems and fittings to increase the efficiency of any system. 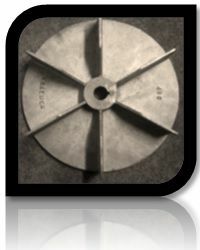 All steel construction 4-bolt flange bearings Bolted sides for easy access to rotor blades Neoprene wiper blades, suitable for many types of materials Inlet/outlet flanged with holes for mounting TEFC motor with gear reducer and drive Maintains pressure to 18" W.G. PDCS self-supporting fume arms provide the most economical and effective methods for the capture of fumes. Contaminants are removed at their source by the use of self-supporting joints, flexible hoses and smooth bore tubing allow for easy placement of the arm’s hood near the source of problem. Our fume arm tubes are fabricated of steel with cast aluminum joints which includes a friction disc and are fully adjustable to the workers desired tension. The arms include a handle which completely encircles the hood in order to facilitate easy repositioning from all sides. 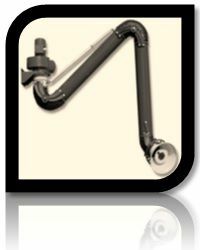 Each of our fume extraction arms have optional accessories such as a light fixture, wall/ceiling mounts, custom colors, and extension hoods.